Our iconic venue in the pulsing heart of Bali. Familiar tastes and vibes in the big city. Read our story and the people behind us. Sisterfields is a hospitality and lifestyle brand based in Bali, Indonesia. Our foundation venue is the iconic Sisterfields cafe, located in the pulsing heart of Seminyak Bali. 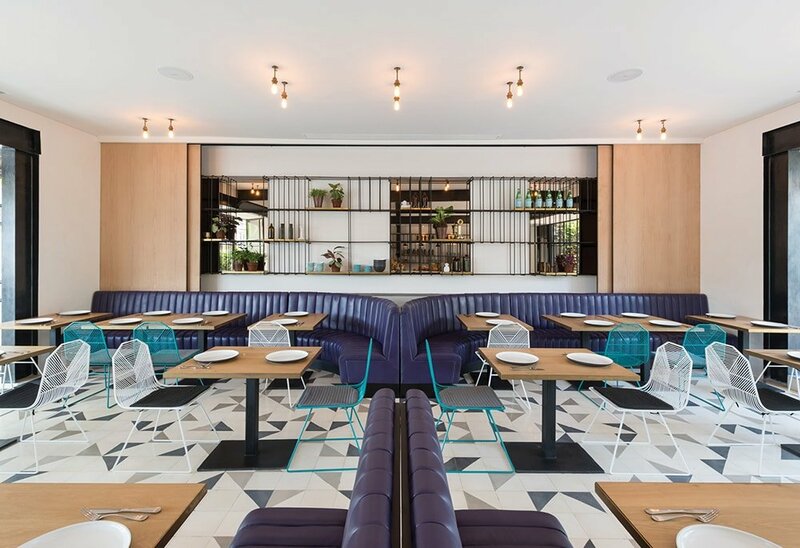 A favourite catch up spot for island in-crowds and travelling foodies, Sisterfields serves an all-day contemporary brunch menu alongside quality coffee from Sibling Espresso and a wide range of cakes, pastries, smoothies and juices. 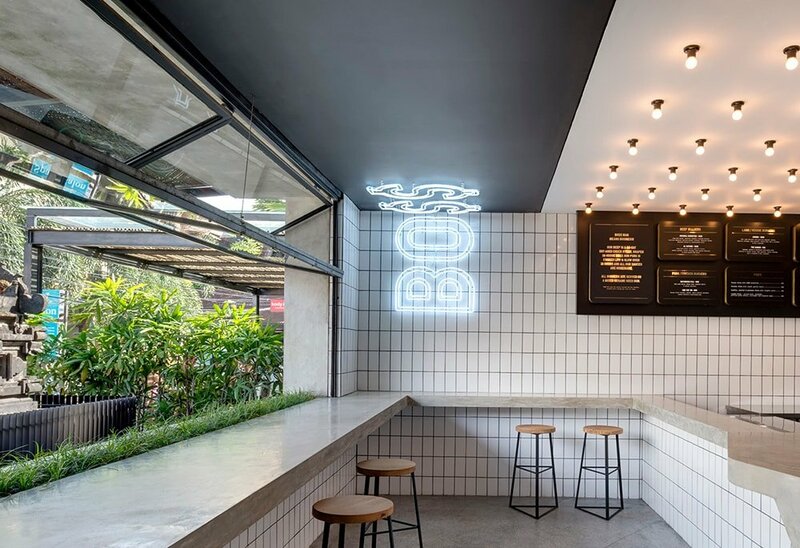 Sisterfields represents the cafe culture of Australia, bringing a love of good food and great coffee to the heart of Bali. Jethro Vincent steers the culinary vision for Sisterfields and the 8 Degree Projects group. A regular collaborator and guest chef at Bali’s finest restaurants, Jethro leads and educates a team of passionate and proud people in the Sisterfields kitchen. Jethro brings a wealth of knowledge and creativity to Sisterfields, and continues to evolve the menu to meet contemporary trends. Australian-born and Bali-based entrepreneur, Adam McAsey, is the vision behind Sisterfields and founder of 8 Degree Projects, one of Indonesia’s most successful boutique hospitality groups. Adam is taking on South East Asia one ‘brand’ at a time, driving to create aspirational venues inspired by local and international trends and demands. Travis Walton’s diverse design portfolio is packed with successful projects, awards and accolades. From opulent nightclubs and quirky eateries, to sleek, luxurious retail and residential developments. Sisterfields was his first project for the 8 Degree Projects group. 21-19 is a design-driven creative agency based in Melbourne. They work across numerous industry sectors and media categories, consistently presenting businesses and products with meaning, clarity and heart. Their Co-Creative Director, Ryan Guppy is instrumental in developing the conceptual, spatial and brand vision for the 8 Degree Projects group. 8 Degree Projects 8 Degree Projects is a hospitality and lifestyle group building iconic brands and memorable human experiences from the ground up. 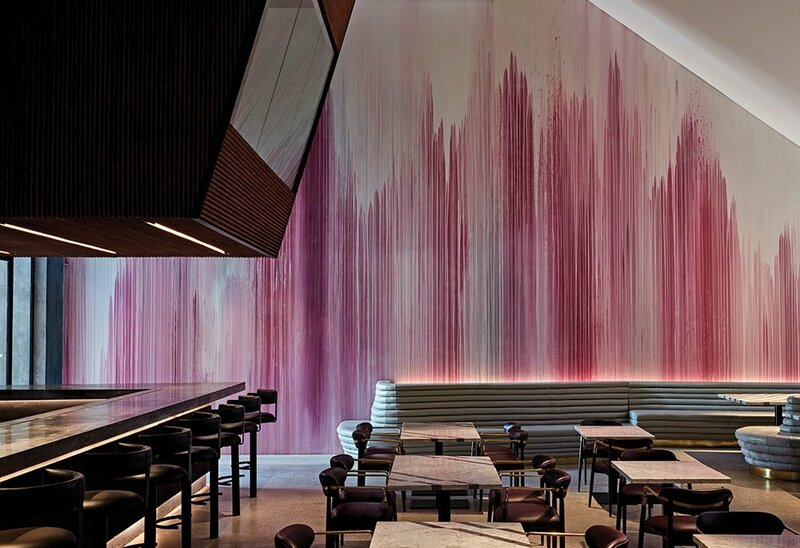 Concept-inspired venues, supported by chef-driven menus are a signature of the group - fostering the development of disruptive, market-leading brands across a spectrum of scaleable hospitality models.